*Ctrl-Alt-Delete (Hagar Trilogy Book 1) (Deal, Not Free) by Dave Lewis. Price: $0.99. 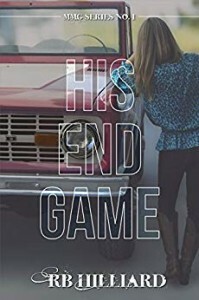 Genre: Steamy Crime Thriller Deal of the Day, Sponsor. Rated: 5 stars on 2 Reviews. 306 pages. ASIN: B005Z284A6. Awesome Steamy Romance Deal, Fantastic Read! 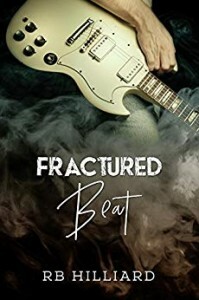 Good ** Steamy Rock Star Romance Deal, Amazing Read! Awesome $1 Steamy Romance Novel, Fantastic Read! *Within the Darkness (Wisteria Book 2): A Dark Fantasy Dystopian With Demons and Monsters – Mature Content (Deal, Not Free) by Shelby Lamb. Price: $0.99. Genre: Steamy Fantasy Romance Deal of the Day, Sponsor, Ghosts and Demons and Devils, The hidden Domain, Her Dream Man, Her Nemesis and Friend. Rated: 5 stars on 1 Reviews. 365 pages. ASIN: B07MLKFKZ8. Excellent *** $1 Steamy Contemporary Romance Novel, Fantastic Read! *Cadence Untouched (Cadence Duet Book 1) (Deal, Not Free) by Dakota Willink. Price: $2.99. Genre: New Steamy Romance Deal of the Day, Sponsor, who will be there for her, when the Boy of Summer is Gone. Rated: 5 stars on 7 Reviews. 228 pages. ASIN: B07K9L1RH1. Get the paperback version at $9.99 here, please. Fantastic Steamy Military Romance Deal, Great Read! *Nightshade (Repeat) by Angel Falls. Price: Free. Genre: Paranormal Steamy Romance, Vampires, Suspense. Rated: 4.5 stars on 27 Reviews. 150 pages. ASIN: B01LY295DM.